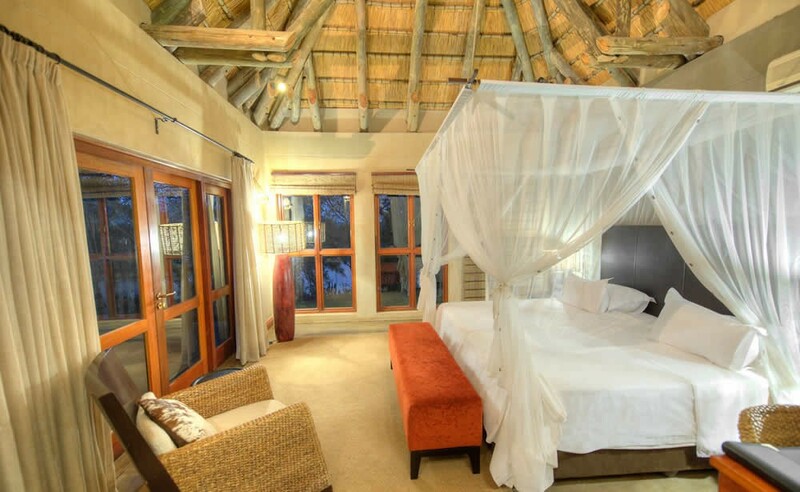 Each chalet offers large, comfortable beds enclosed with stylish mosquito nets, mini bar, coffee/tea facilities and air-conditioning. 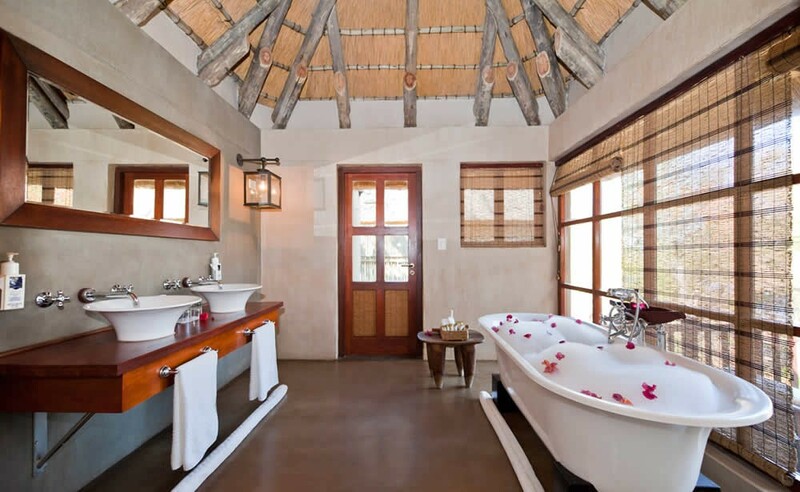 The large en-suite bathroom sports a large bath tub and separate shower as well as an outdoor shower for the nature experience. 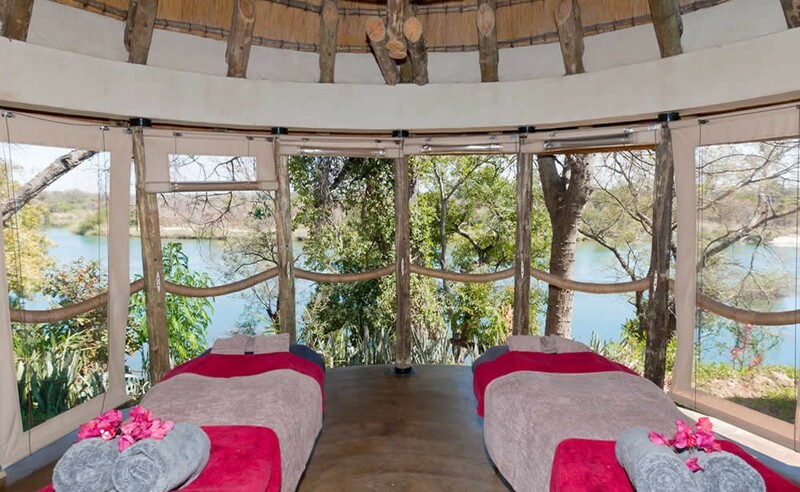 Each room has a large deck. 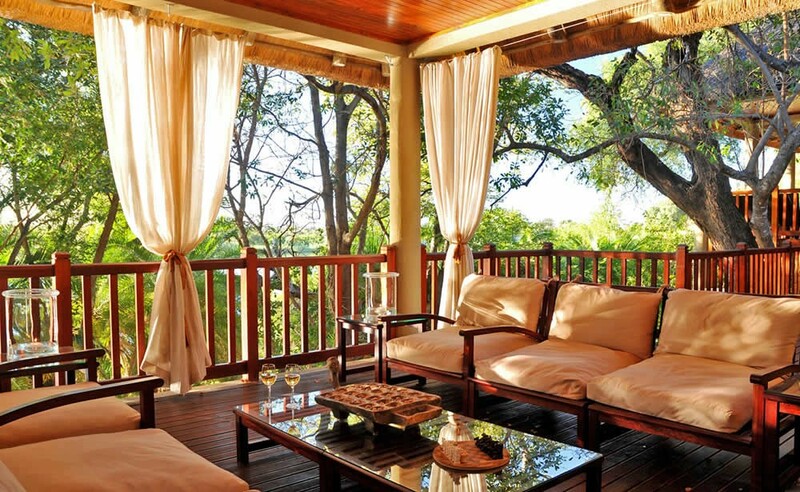 It is located in the chalets corner, so all the balconies offers privacy and an incredible view. 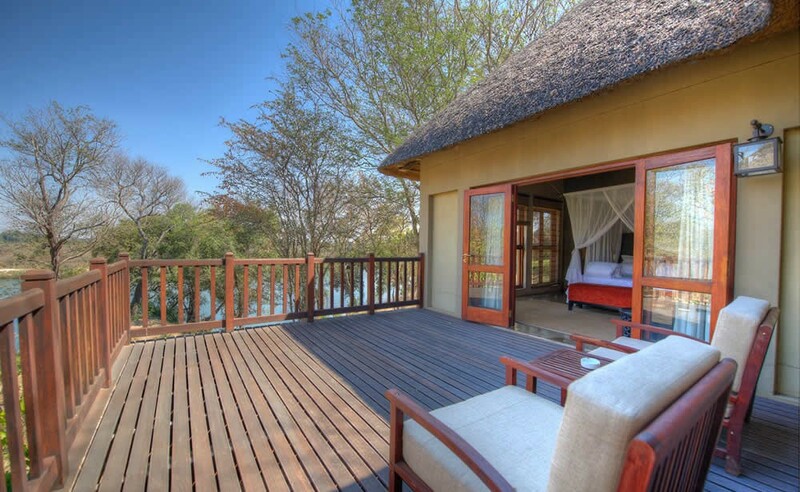 On your private deck you can enjoy a drink from the mini bar or the coffee and tea facilities. 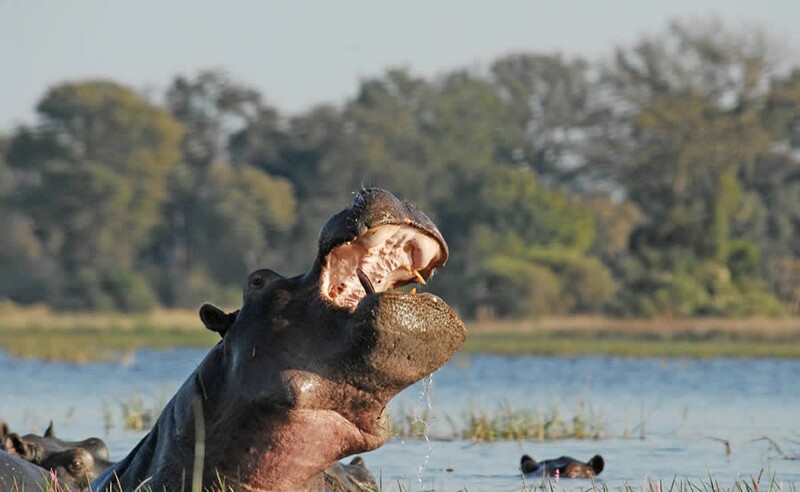 We take you with our small or large boat down the stream where you will see Hippo, Crocodile, an enormous variety of Birdlife and much more! 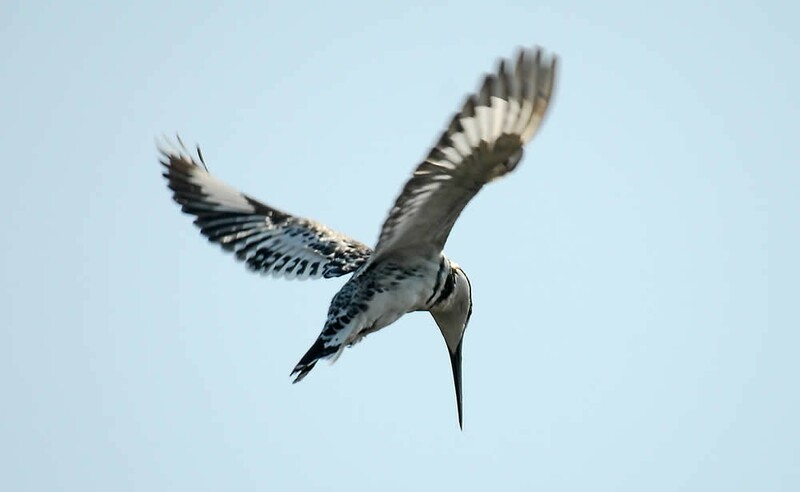 Our guide will tell you everything you wish to know about the amazing nature and wildlife in and around the river. 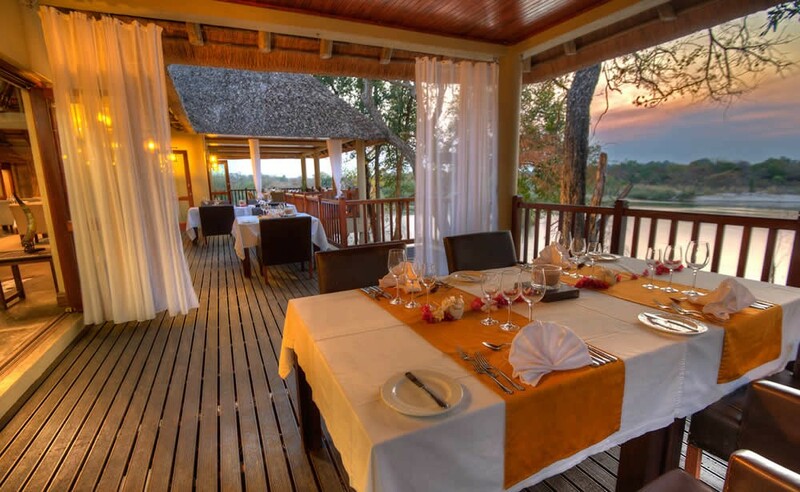 Just before sundown we drive a bit further upstream from the lodge, to the Popa Falls where we then watch the sunset with some refreshments and snacks. 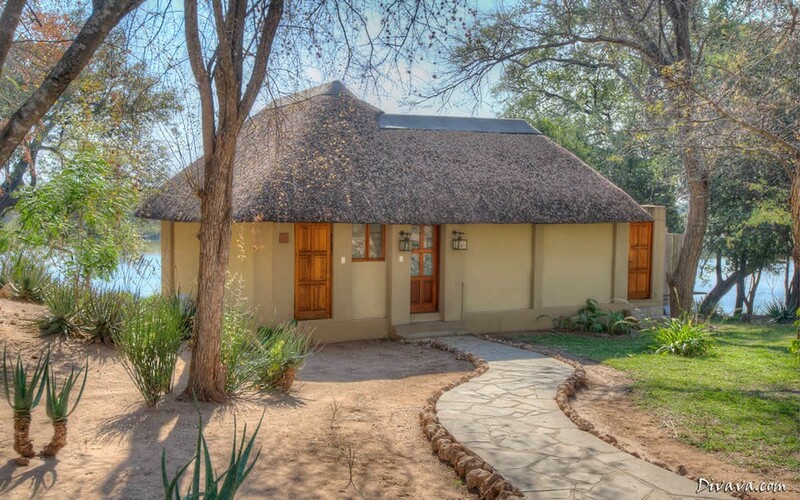 This amazing National Park is only 10 minutes' drive from Divava Okavango Lodge and offers you a very good chance to spot four out of the Big Five! 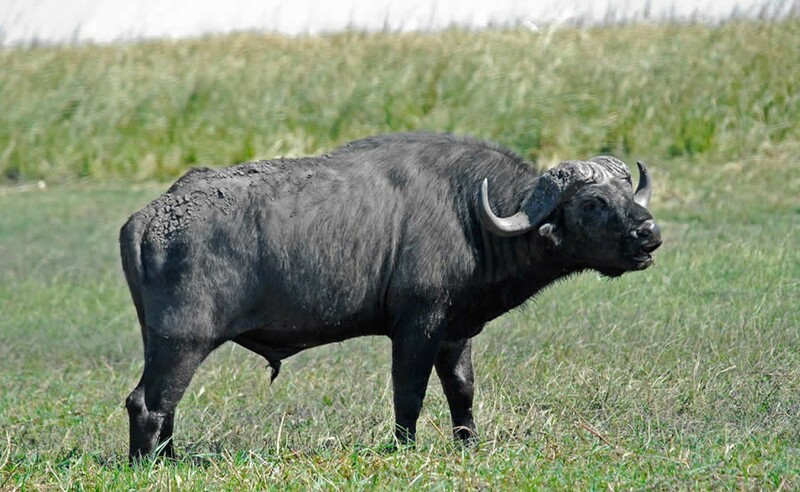 Elephants, Buffalo, Lion and Leopard are widespread in this park and easy to spot. 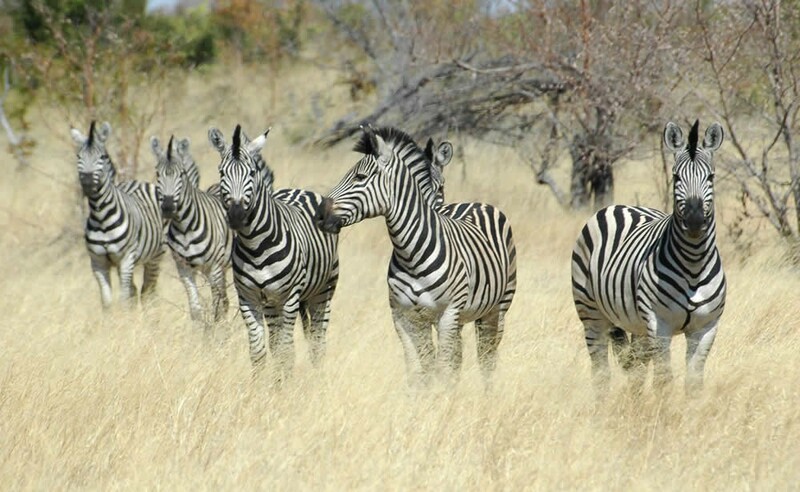 This park is much smaller then the Etosha National Park and perfect to visit for only a few hours. 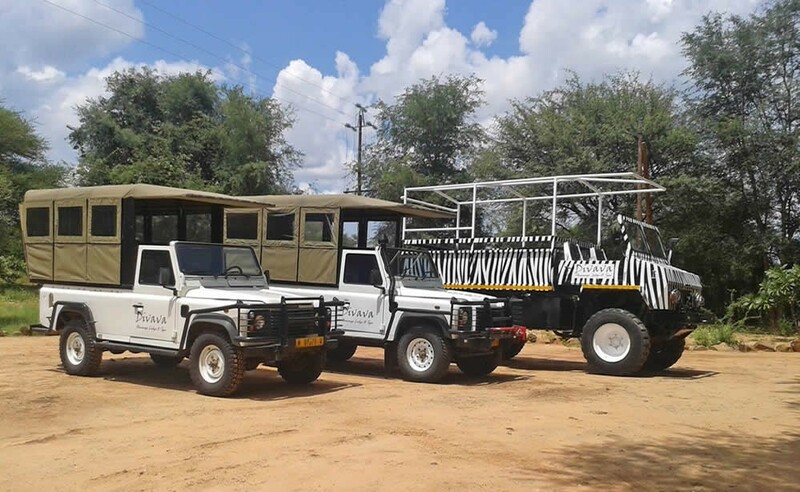 You can do it with you own car and follow the road signs or let us take you with one of our game drive vehicles and our guide/driver will tell you everything you wish to know about this unique park and its inhabitants. 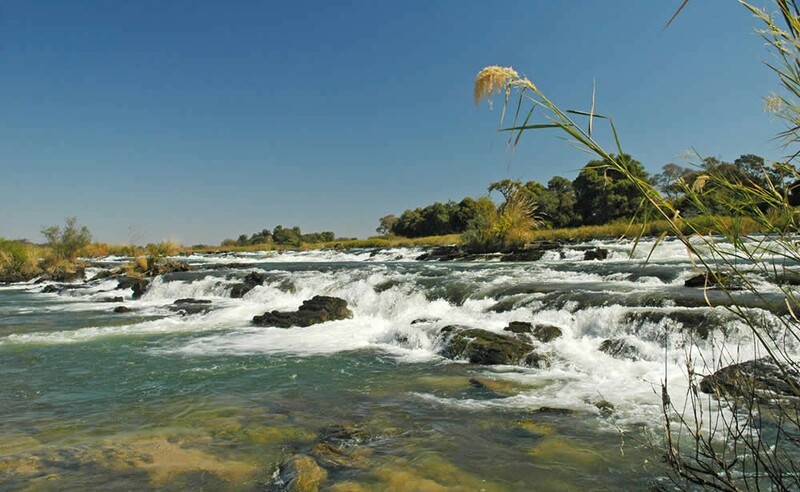 The park has many narrow roads and is not always accessible as the roads can flood when the Okavango River is high during the rainy season. 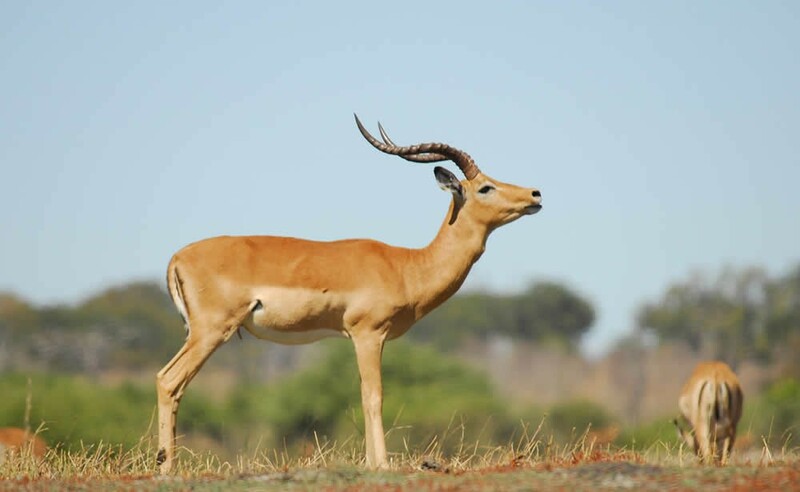 You may see Elephant, Buffalo, Hippo, Crocodiles, Roan Antelope or one of the almost 400 bird species that have been recorded in West Caprivi, Namibia. 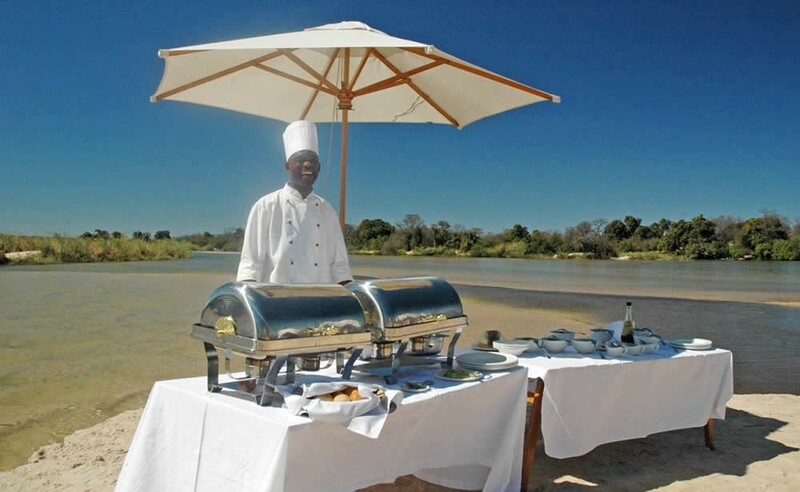 Go out on the mighty Okavango River for a few hours and catch some on the world’s most unique species like Tigerfish, Tilapia and Catfish. 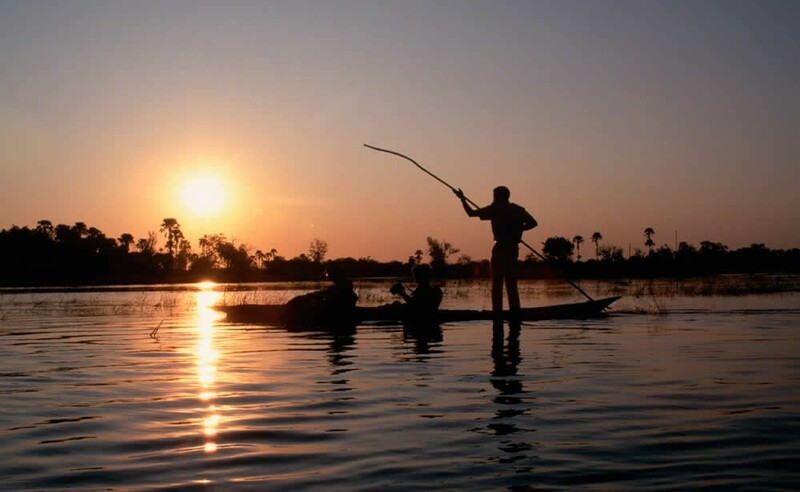 The Mokoro Boat is the main form of transport on the Okavango River. 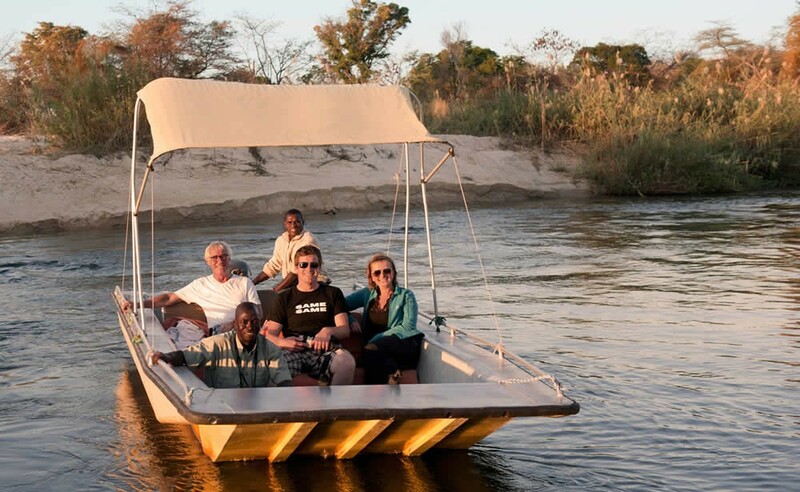 Take part in a Mokoro Boat Trip from Divava Lodge and experience it for yourself! 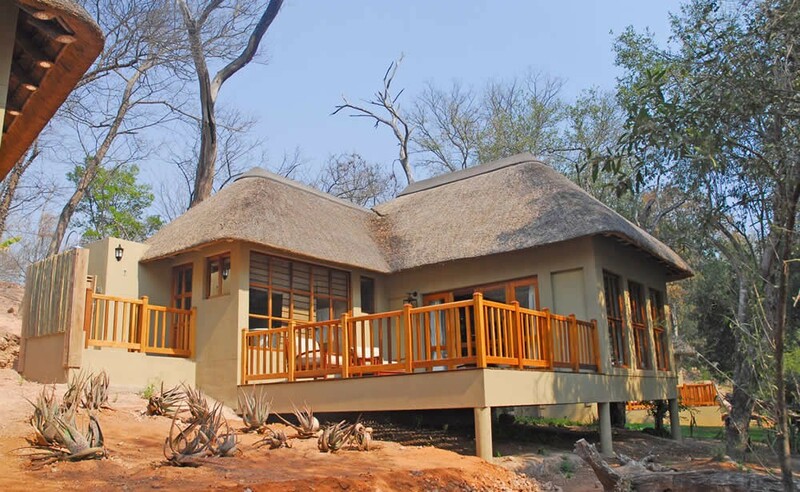 Mokoro’s are made from the trunks of trees such as Jackalberry’s and Sausage trees. 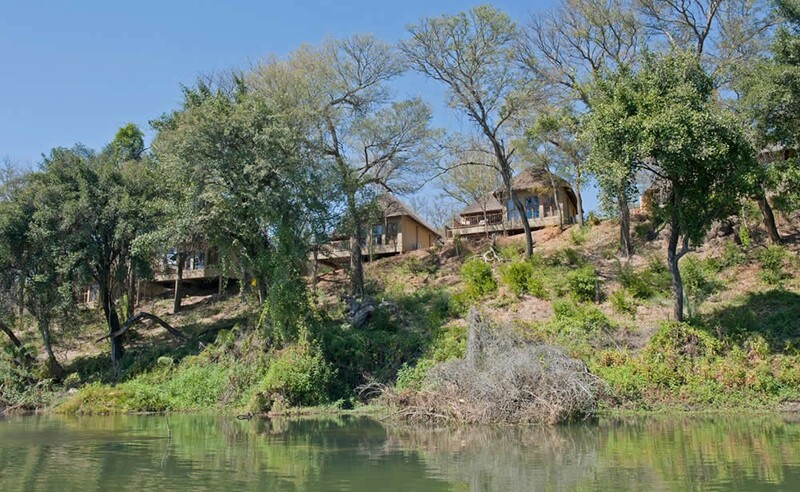 The mokoro’s are silently driven through by an experienced guide. 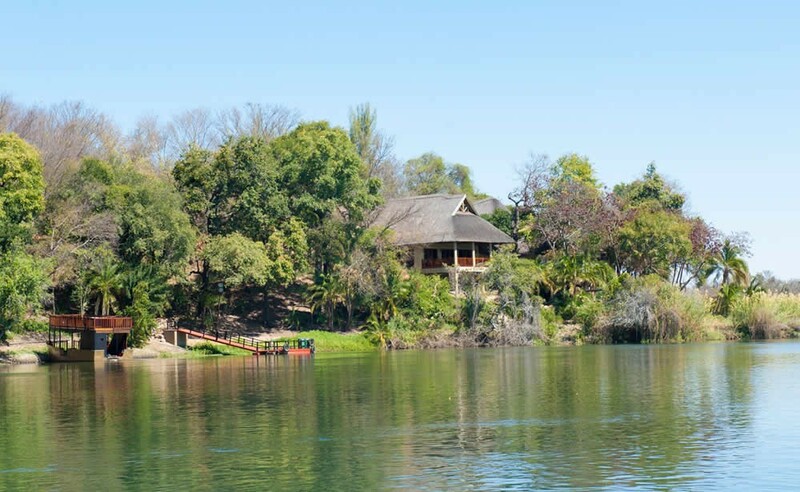 Popa Falls provide an absolutely beautiful setting for our sundowner boat cruises or island dinners. 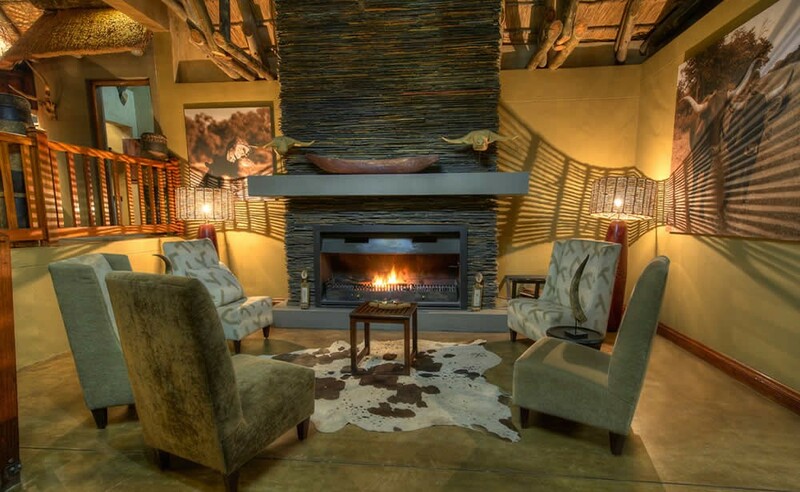 The sound of the Popa Falls only a few hundred meters from the lodge makes a restful background while relaxing in the Spa or enjoying dinner at our Restaurant. 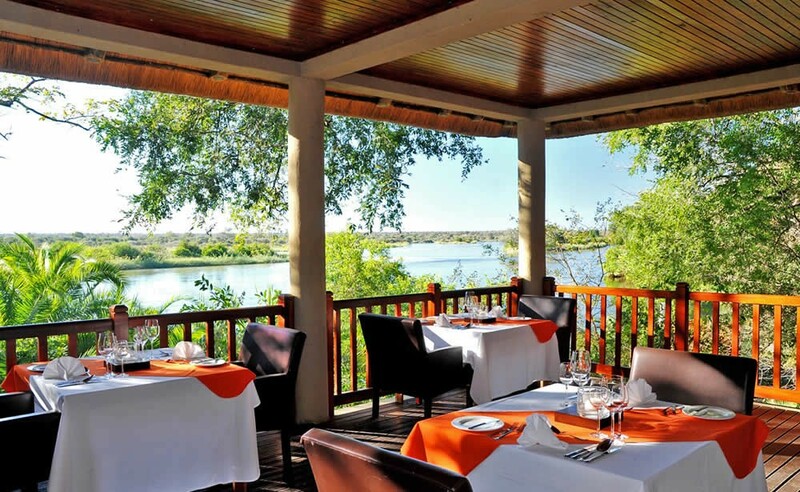 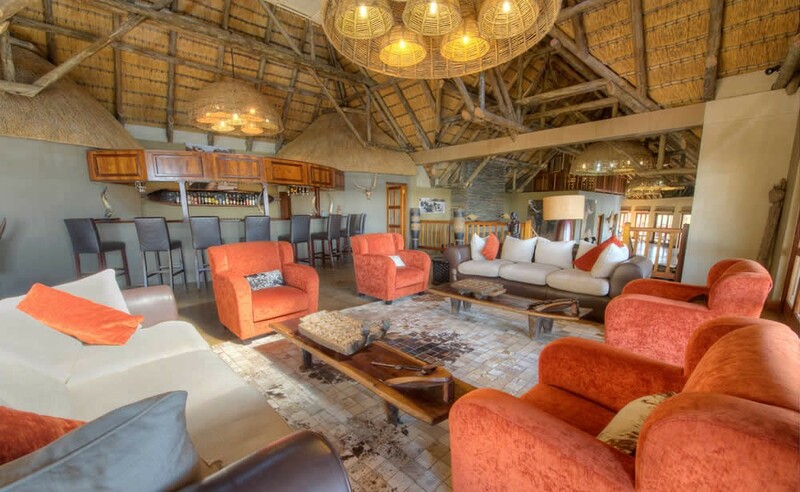 After a few kilometers, Divava Okavango Lodge & Spa is located at the left side.